Chris, Richard and Brittany really enjoyed their time at the recent Aged Care Association (NZACA) conference in Rotorua from the 4th-6th of September. It was a great opportunity to meet with others involved in the Aged Care Industry. The VCare Legendary Service to the Aged Residential Care Sector award recognises the outstanding contribution of someone who has been part of the aged residential care industry for more than ten years. Big congratulations to Pat Jermyn from Arvida, who received a $1000 travel voucher. Pat has recently celebrated 34 years of service in the aged care industry. 29 years as a manager, where she has positively influenced the lives of hundreds of residents, family and staff. Pat’s commitment and success within this industry reflects her integrity, respect for the rights of others and the pure pleasure she gets from interacting with people. Also big congratulations to Angela from Anne Maree Group who won a bottle of No.1 Assemblé. A highlight for Chris and Richard was showcasing a range of new and exciting innovative functionality offered by VCare including the use of mobile functionality and beacons. 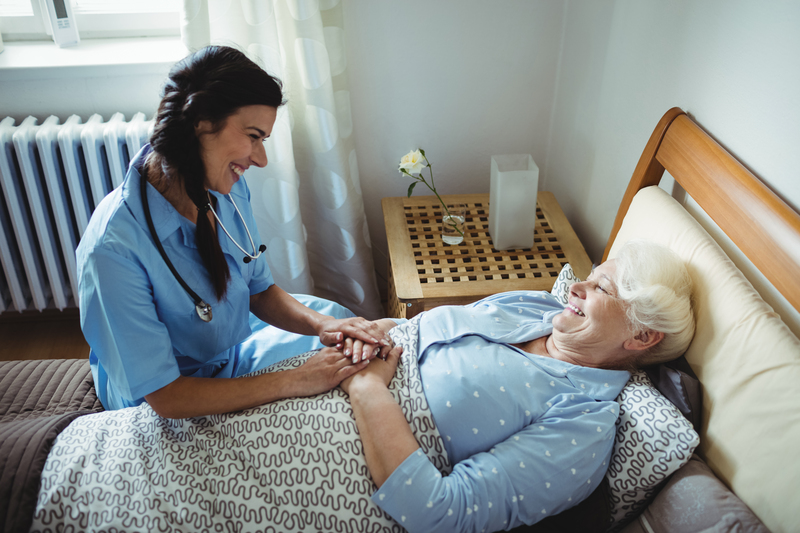 VCare is an electronic system for meeting all of your care planning and resident recording requirements practically, efficiently and in line with best practice. 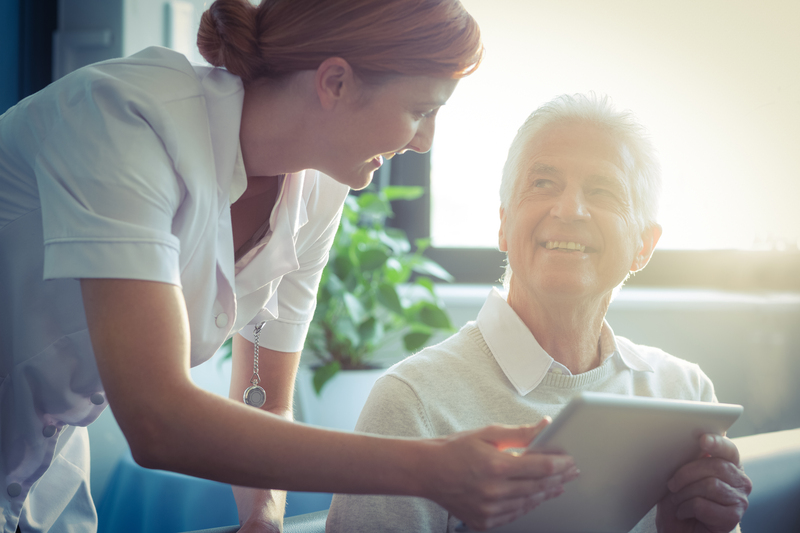 Manage your care, compliance, billing and administration needs with ease and efficiency so you can focus on your residents. VCare is proud to be sponsoring both the NZACA conference and the “VCare Legendary Service to the Aged Residential Care Sector “award. The VCare Legendary Service to the Aged Residential Care Sector award recognises the outstanding contribution of someone who has been part of the aged residential care industry for more than ten years. The winner of this award will receive a $1000 travel voucher. 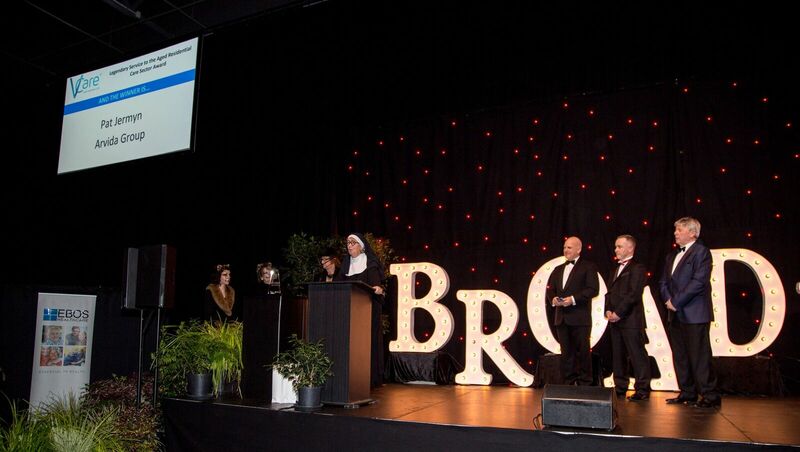 Click here to find out about the “VCare Legendary Services to the Aged Care Sector” award. Chris and Richard will be showcasing a range of new and exciting innovative functionality offered by VCare at the NZACA conference. Come and visit us at Stand 56 to find out more! Chris and Richard will also be giving away some spot prizes on the stand – so be quick so you don’t miss out.